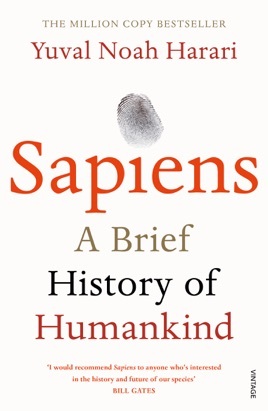 Writing with wit and verve, Harari, professor of history at the Hebrew University of Jerusalem, attempts to explain how Homo sapiens came to be the dominant species on Earth as well as the sole representative of the human genus. 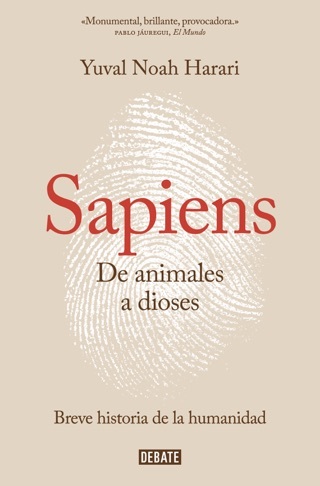 He notes that from roughly two million years ago until about 10,000 years ago, we were not the only humans on the planet; many species preceded us, and some overlapped our tenure. 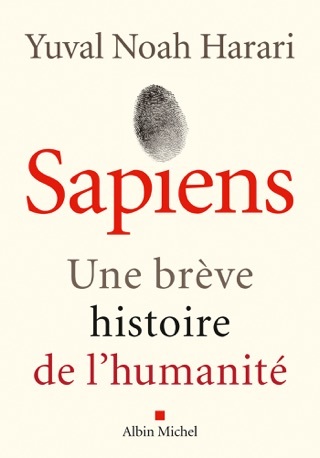 Harari argues persuasively that three revolutions explain our current situation. 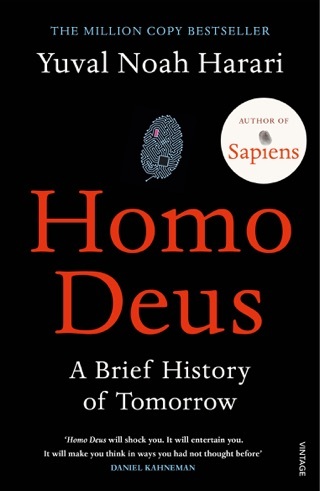 The first, the cognitive revolution, occurred approximately 70,000 years ago and gave us "fictive" language, enabling humans to share social constructs as well as a powerful "imagined reality" that led to complex social systems. The second, the agricultural revolution, occurred around 12,000 years ago and allowed us to settle into permanent communities. The third, the scientific revolution, began around 500 years ago and allowed us to better understand and control our world. 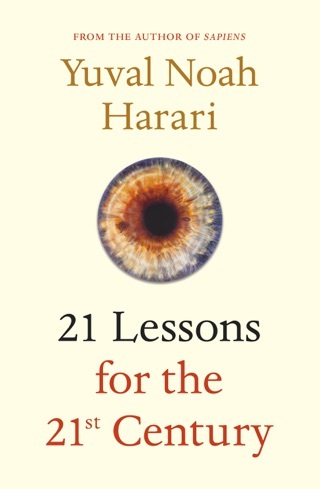 Throughout, Harari questions whether human progress has led to increased human happiness, concluding that it's nearly impossible to show that it has. 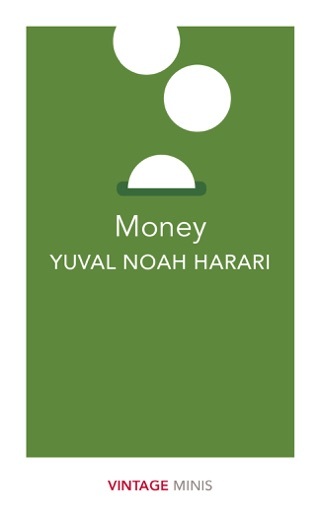 Harari is provocative and entertaining but his expansive scope only allows him to skim the surface. Us we ain’t all bad! But then again we ain’t all good! 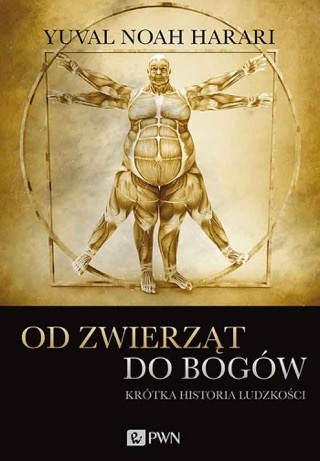 I found this book while looking for information on success stories! What a book! Possibly all kids should study this story over the bible! A bare bones reflection on what we are and how we are told with humour and with an independent stance. In fact I’m going to start reading it again, you will be a different person after!